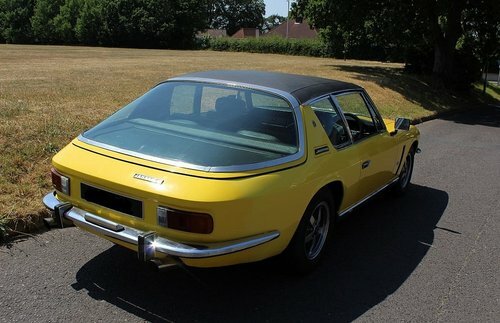 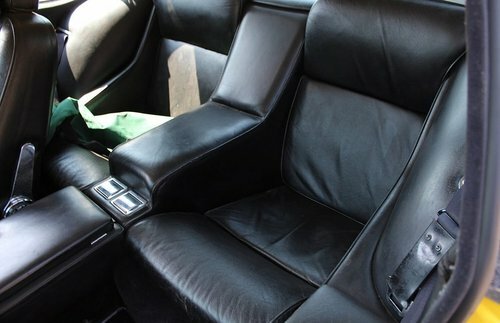 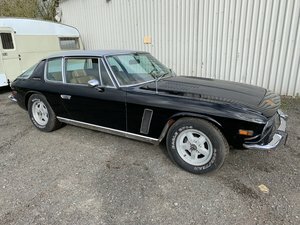 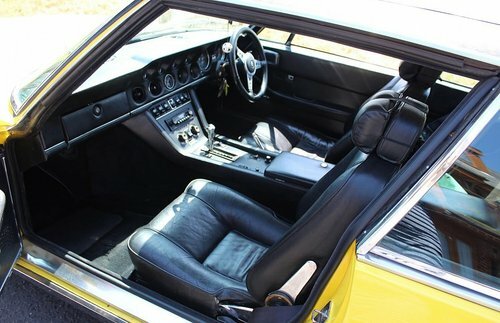 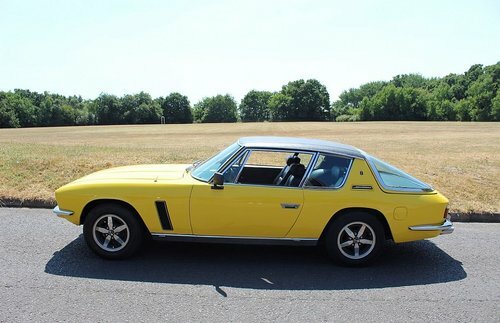 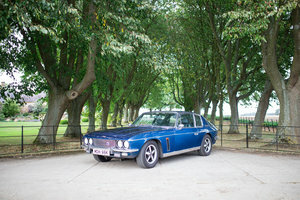 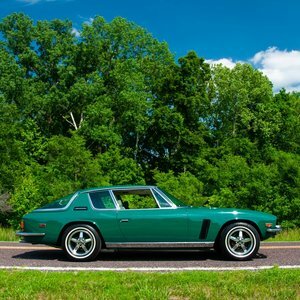 This Jensen was restored over 10 years ago and the heritage certificate confirms it was supplied in original yellow over black leather interior. 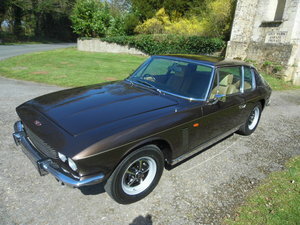 Good history file with photos of restoration, all workshop manuals and current MOT with no advisories. 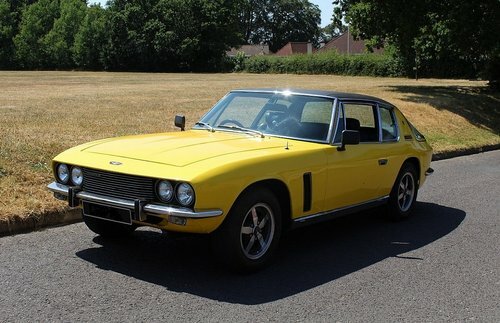 The vehicle was first reg 27-09-1972 as per the Statement of Origin certificate from Jensen Motors.